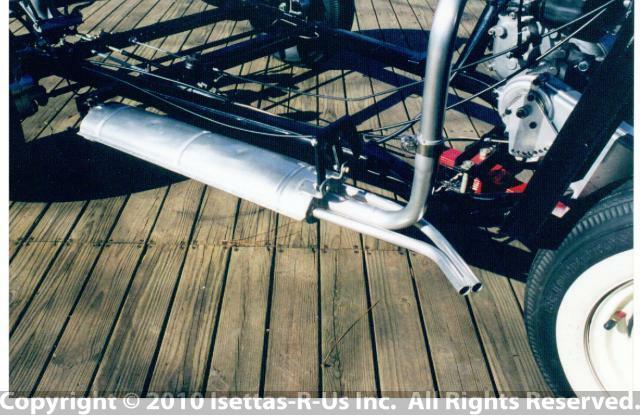 ceramic header coated muffler. This is the best I have found in order to keep the system clean for many years to come. Original paint would have burned off in few weeks?